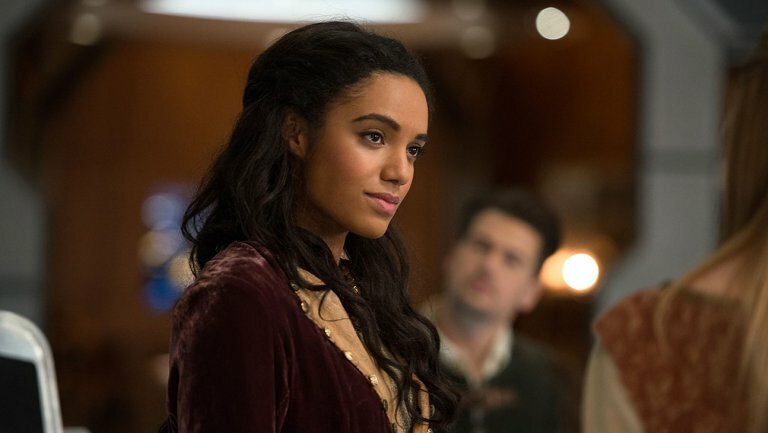 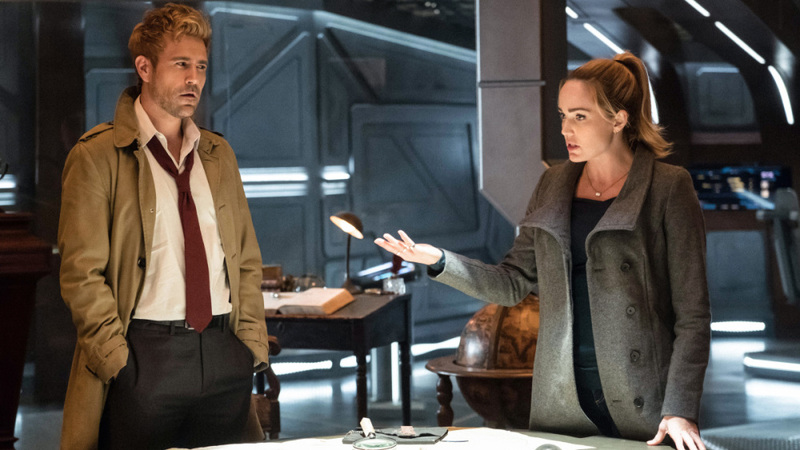 Legends of Tomorrow Star Teases ‘Naked Scene’ In The Upcoming Season! 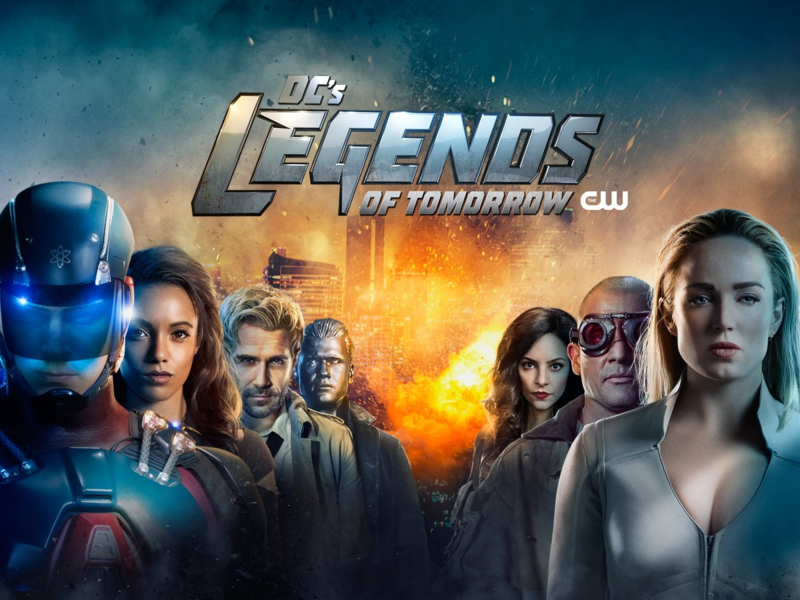 CW’s Legends of Tomorrow is entering into its fourth season and till now it’s received massive positive reception from the audience. 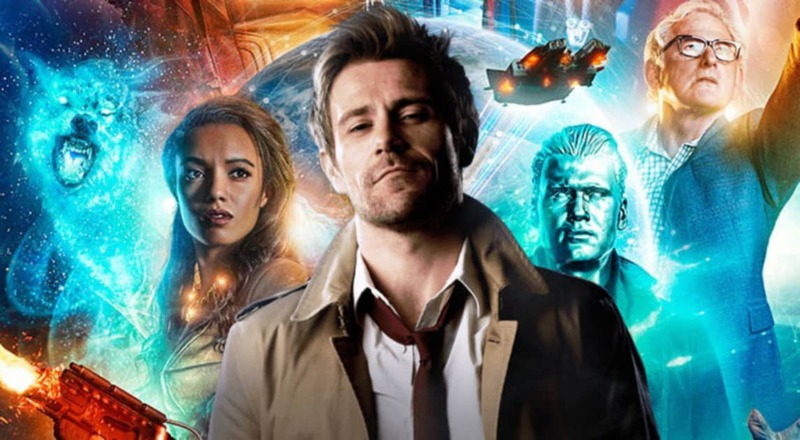 It allows for incredibly whacky ideas and crazy story arcs to take place, which aren’t conceivable in the marquee shows such as Arrow, The Flash etc. 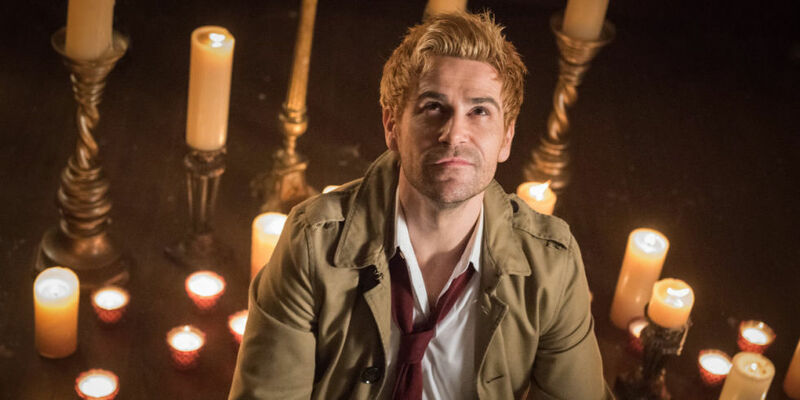 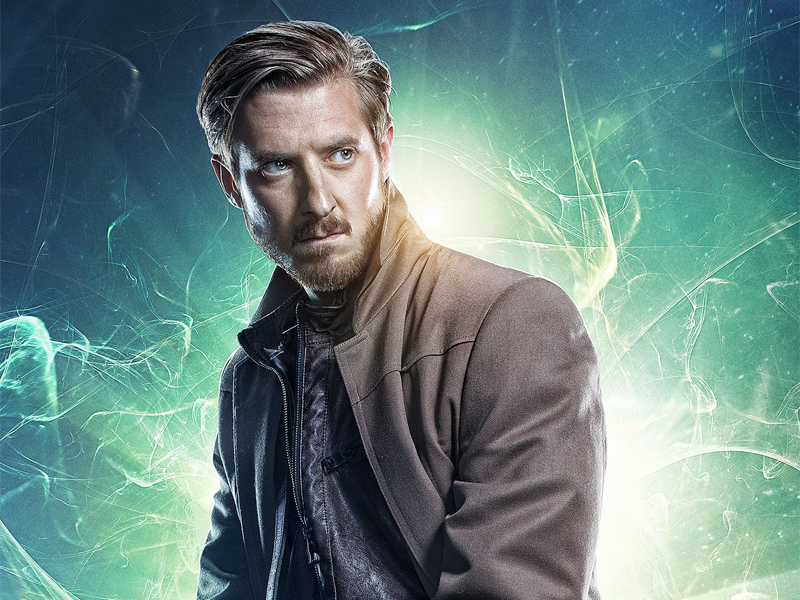 And to break the CRAZYMETER, the new season will have the necromancer Constantine joining the rest of the Waverider crew in their adventures across time and space. 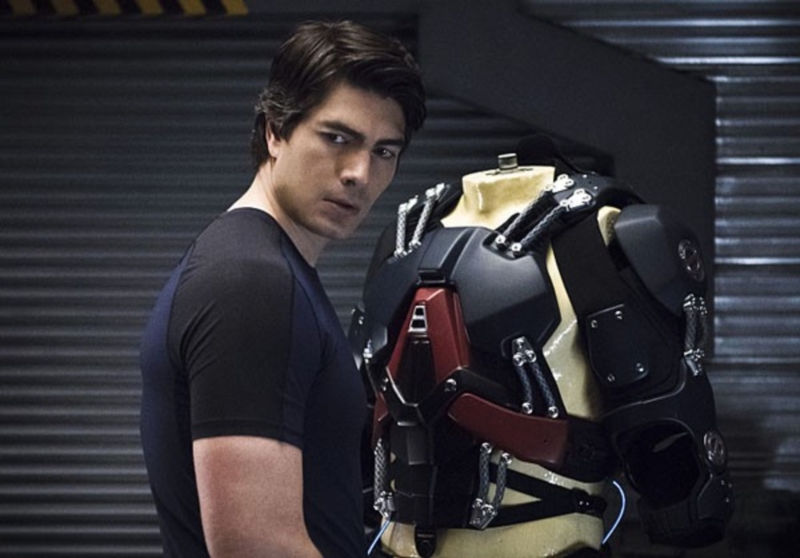 He will carry a lot of baggage and has to deal with lingering issues with former flame Sara Lance, who is really a no-nonsense Captain. 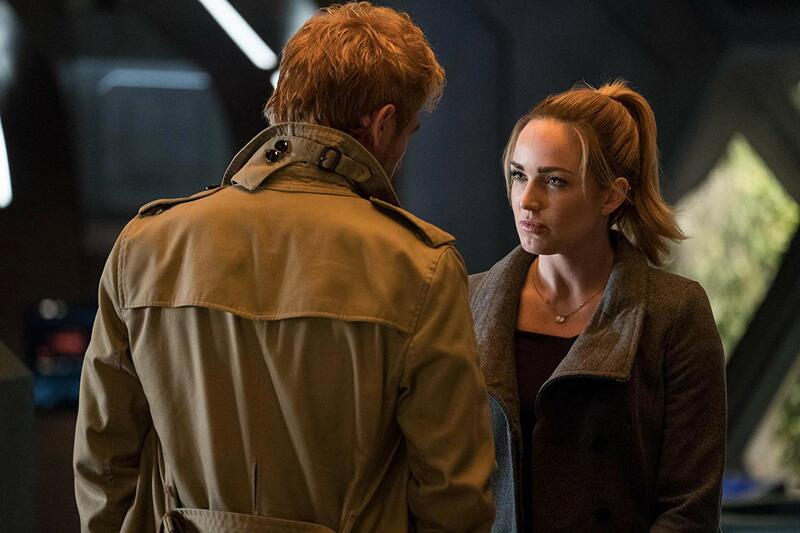 But Constantine is Constantine who will have awkward encounters with her.